Spanish developer Hydra Interactive Entertainment has announced Upside Down Dimensions, an action RPG that combines hack 'n slash, stealth, puzzles and platforming elements – drawing inspiration from games such as Paper Mario, The Legend of Zelda and Pokémon. The title has a launch window of 2015 for PC, Mac, PS Vita and mobile but is also listed as ‘”proposed” for the Wii U, as well as PS4, PS3 and Xbox One. 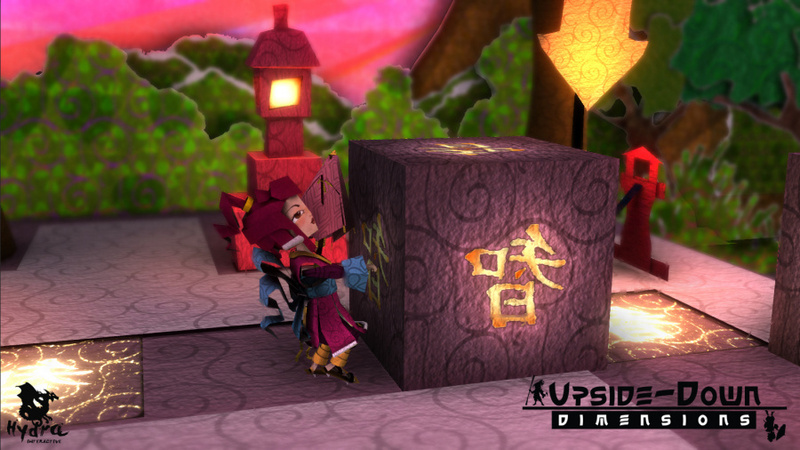 Set in a colourful paper world, Upside Down Dimensions sees you play as Ryuu and Keiko, a boy and girl who have been separated into different dimensions. Flipping between these worlds is the only way to stop The Dark Shogun and his hordes of evil, who threaten to bring ruin upon the paper kingdom. Although there’s no trailer as yet, images from the game show off the title’s striking paper-based visual style and various gameplay elements. 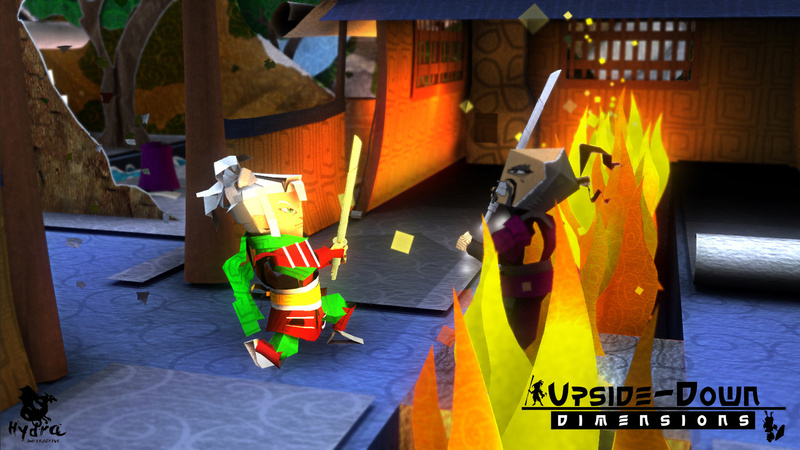 Upside-Down Dimensions is an enchanting and visually stunning action RPG, with fun and clever puzzle elements to give it that extra dimension! Play as two characters as you fight your way through a deep storyline, to save the world from being consumed by evil. What do you think? Is this a game you'd like to see released on the Wii U? Let us know in the comments section. I would definitely buy this! Art Style looks great! Would probably buy this, if it comes to Europe. Definitely interested. Graphical style seems great, and the Wii U is sorely lacking RPGs of any kind. Art style reminds me of that ninja shuriken game from Nintendoland. Second screenshot. It's got my attention. Hope it plays well. @epicdude12302 actually the art style blows paper Mario out the water.... As much as I love Nintendo, this is one game has topped any paper game Nintendo has made. Neat. Hope to see this come around. Seems suiting to Wii U. Sounds great... take my money. Only proposed for Wii U which is bustling with Indie Download games and a community that loves them, but is currently gung-ho for a release on PS Vita, the Sega Game Gear of this generation?